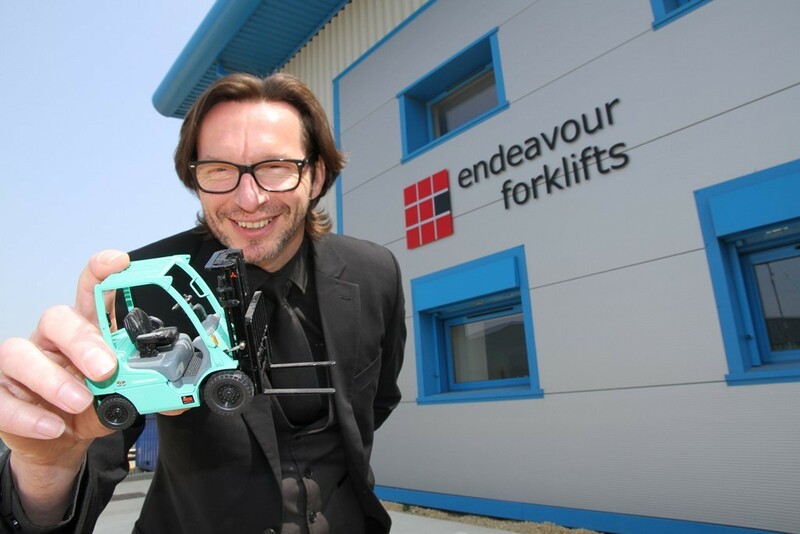 Book a site survey with Ken at Endeavour and he will give you the gift of a limited edition, exclusive Mitsubishi forklift model for your desk. Just fill in this form, submit to Endeavour, and Ken will be in touch shortly. To qualify you must be a forklift user based in South or West Yorkshire. Additional terms and conditions apply. When are you next in the market for forklifts?